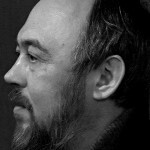 Aleksandr Kabanov was born in 1968 in Kherson. He studied journalism at the University of Kiev until 1992. He then worked for various newspapers, was president of the Vybor news and press agency in Moscow, and in 1999 became assistant general manager of the publishing house, TV-Park. 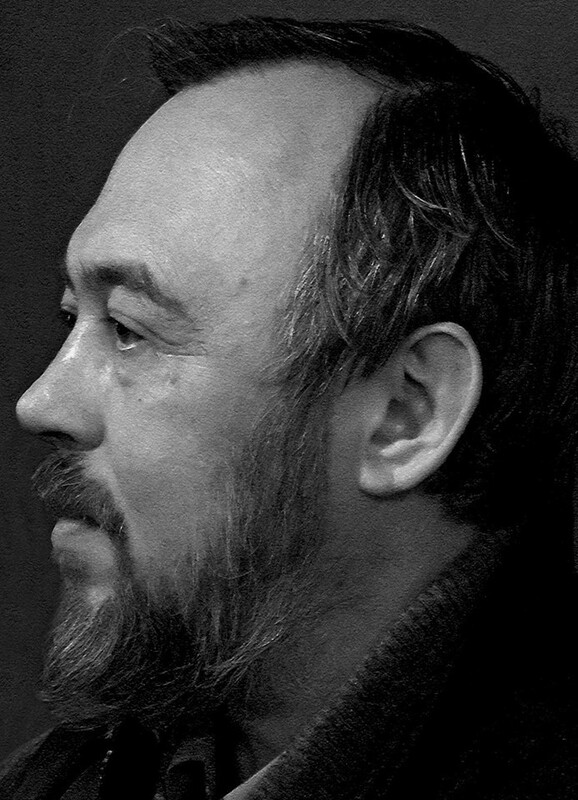 Aleksandr Kabanov’s literary work has earned him numerous awards, such as the Prince Yuri Dolgorukiy International Literature Prize (2005), the »Novy Mir« Literary Magazine Award (2005), the International Voloshin Prize (2009) and the Anthologia Prize (2010). His poetry has been translated into several languages, including Ukrainian, German, English, Dutch, Italian, Georgian, Kazakh and Serbian. Since 2005 he has worked as editor-and-chief of »Sho«, a journal of contemporary culture. He also co-founded the Ukrainian slam »Zex« and is the coordinator of the Kyivsky Lavry international poetry festival. Kabanov lives in Kiev.